The capital city of The Vacation State is Augusta and the largest city is Portland. The animal of Maine is Moose. 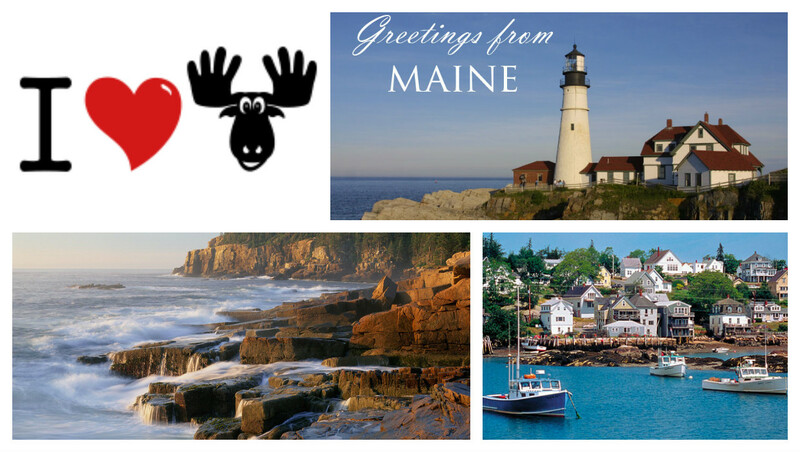 Maine is famous with Lobster, Blueberries and Acadia National Park. Maine is the state with 63 lighthouses.